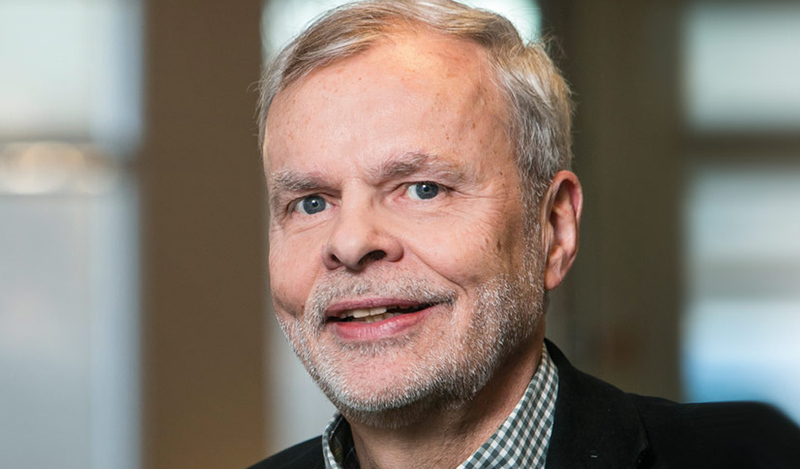 Johann P. Malmquist has a BS in Mathematics and Physics and Ph.D. in Computer Science. A scholarship from The Institute of International Education paid for the Undergraduate study and IBM fellowship and National Foundation paid for the graduate study. The name of the doctoral dissertation was “The Access Path Minimization in Networked Structured Data Bases”. Johann has worked at IBM T.J.Watson Research Center, where he was on the team who created The Query-By-Example database management system. 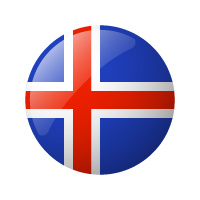 Johann worked for the Ministry of Finance in Iceland for 5 years and was in charge of computerizing the government of Iceland. Among the policies Johann was in charge of developing for the government was to use networked PC for the government workers back in 1983. In 1985 Johann became a Full Professor at The University of Iceland. At the University Johann has served as the Chairman of The Department of Computer Science for several years and The Dean of Faculty of Science for couple of years. Johann has worked as a consultant for several international companies like Apple Computer and Software AG. Johann has founded several software companies and served as the chairman of them and some of them have been internationally successful like GoPro , another successful company who had more than million downloads in OVI store Nokia is Hugvakinn.